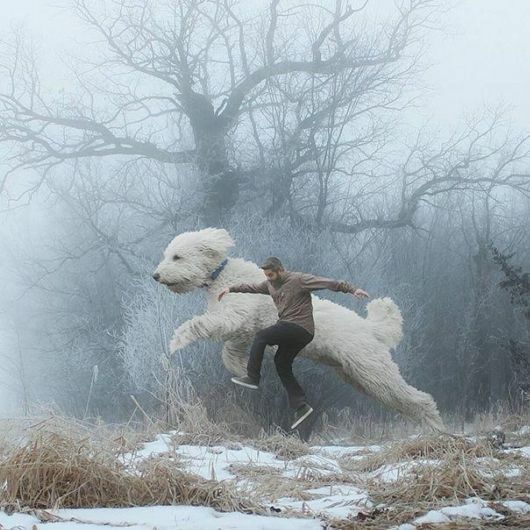 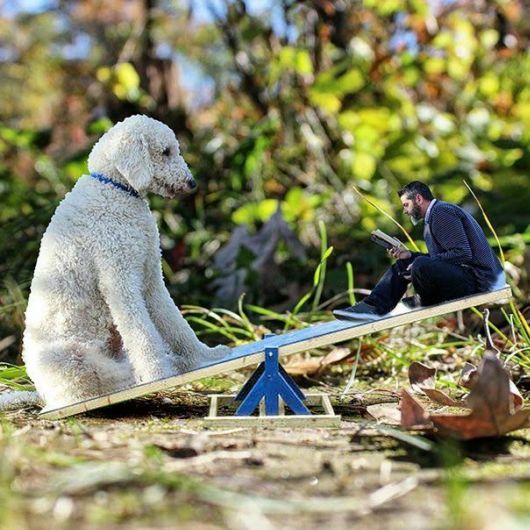 When photographer Christopher Cline moved from Virginia to Minnesota, he was feeling homesick and ?sliding into a sad place in life.? 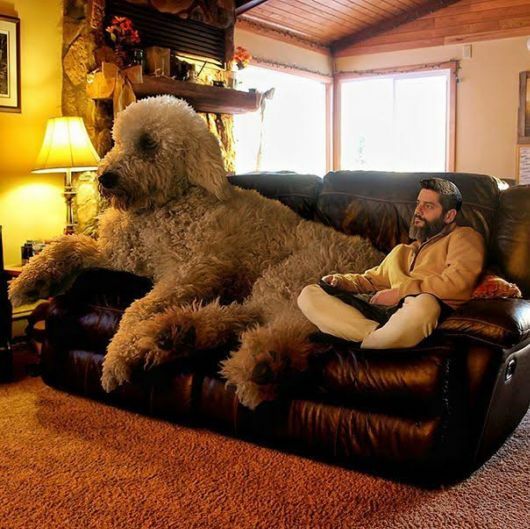 But then his girlfriend brought him Juji. 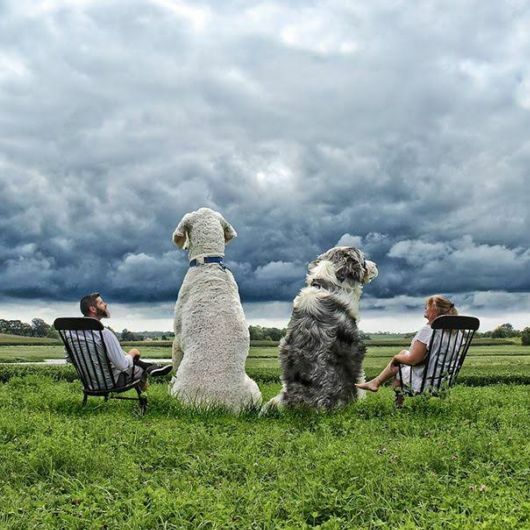 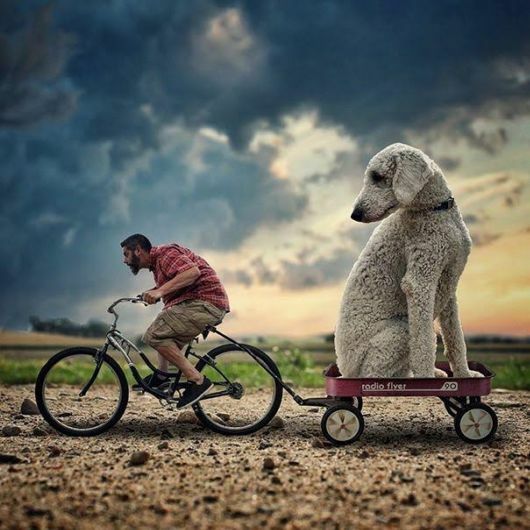 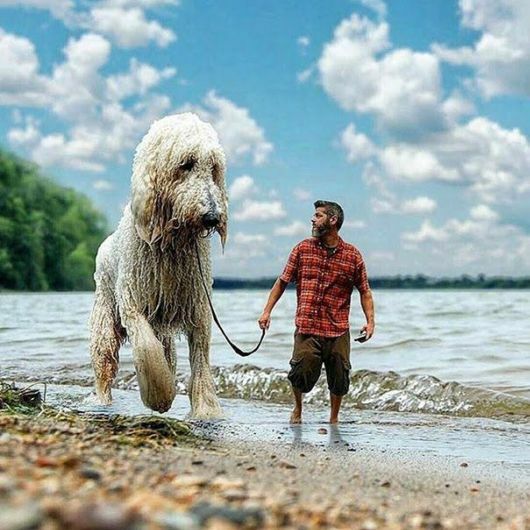 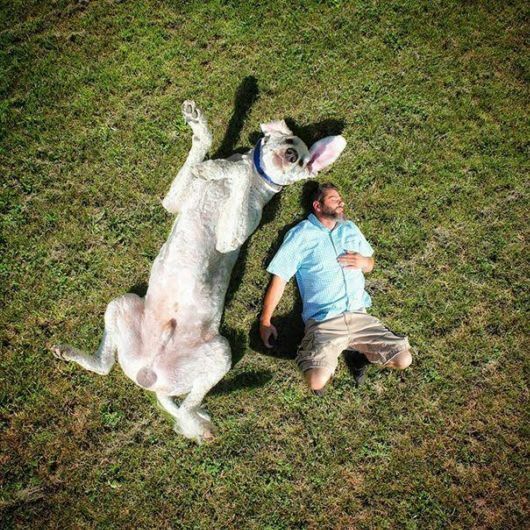 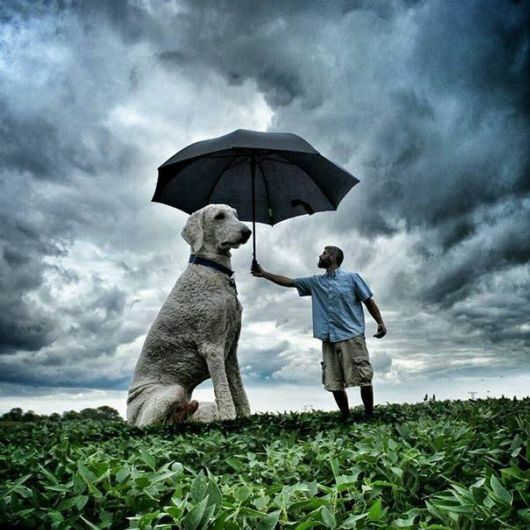 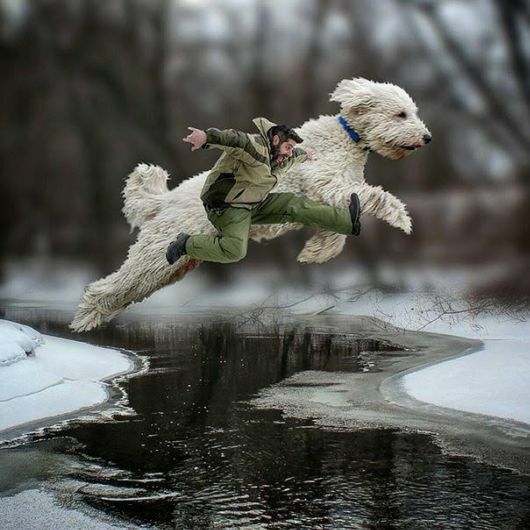 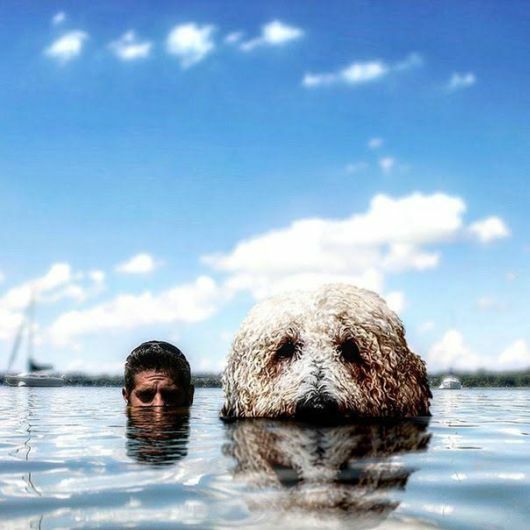 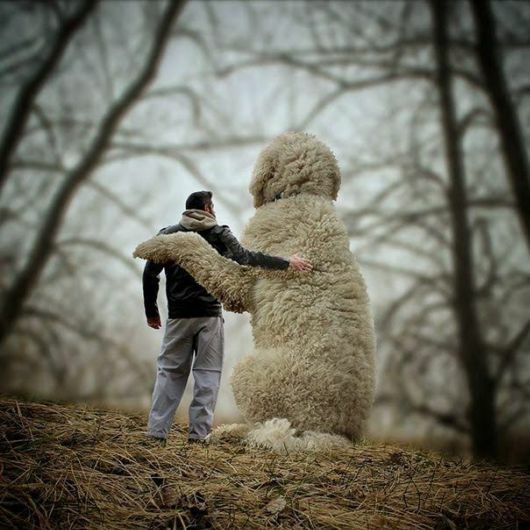 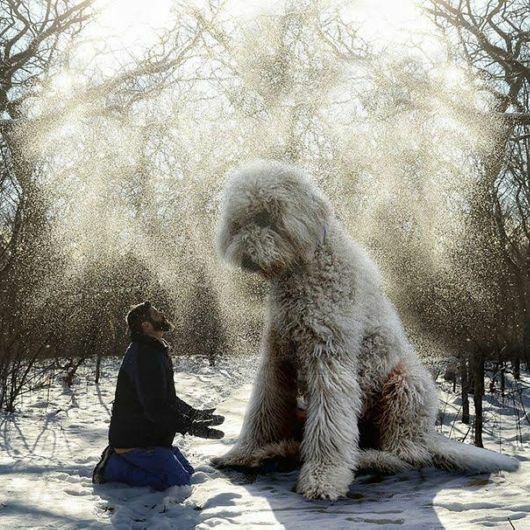 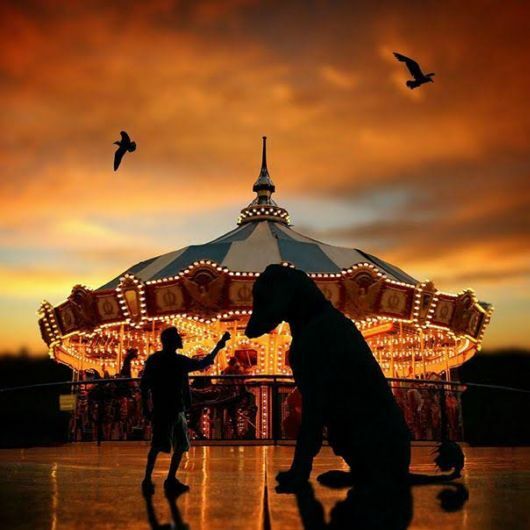 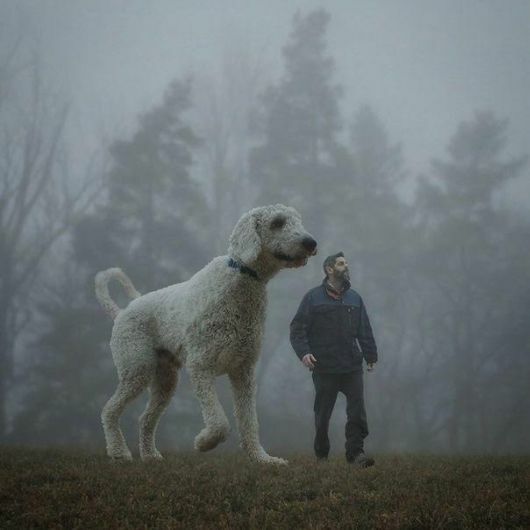 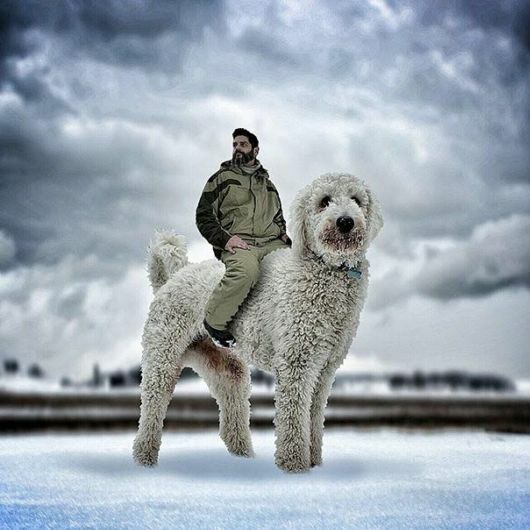 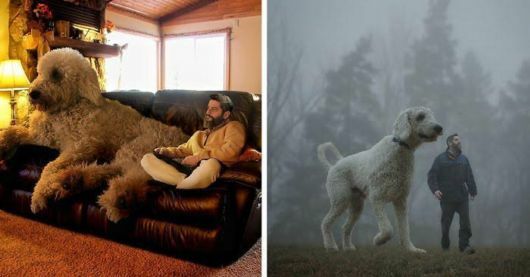 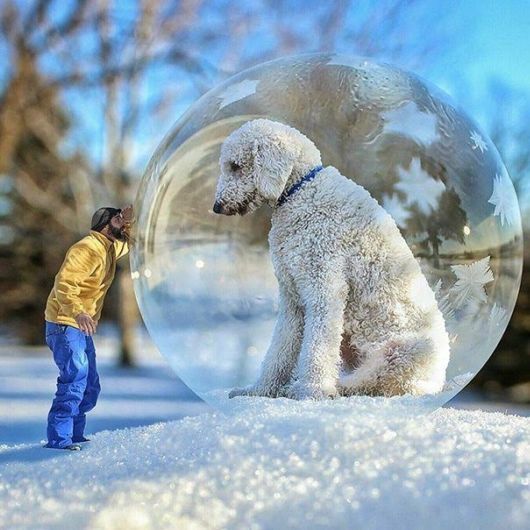 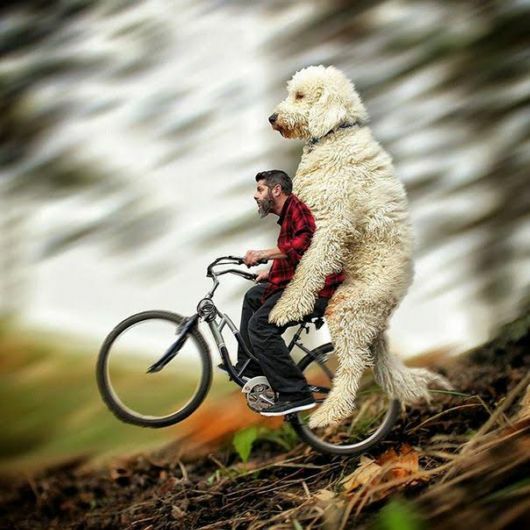 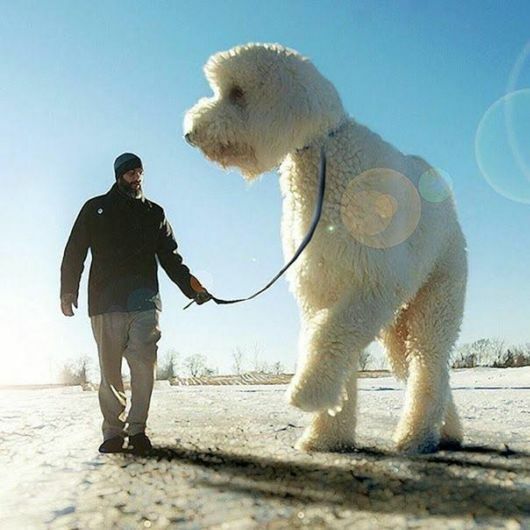 Though the photographer wasn?t keen on getting a dog at first, the adorable Goldendoodle not only became his best friend, he brought his inspiration back.